According to connoisseurs, serving quality wine in the appropriate glass will deliver the full flavour and subtle aromas for a complete sensory experience. 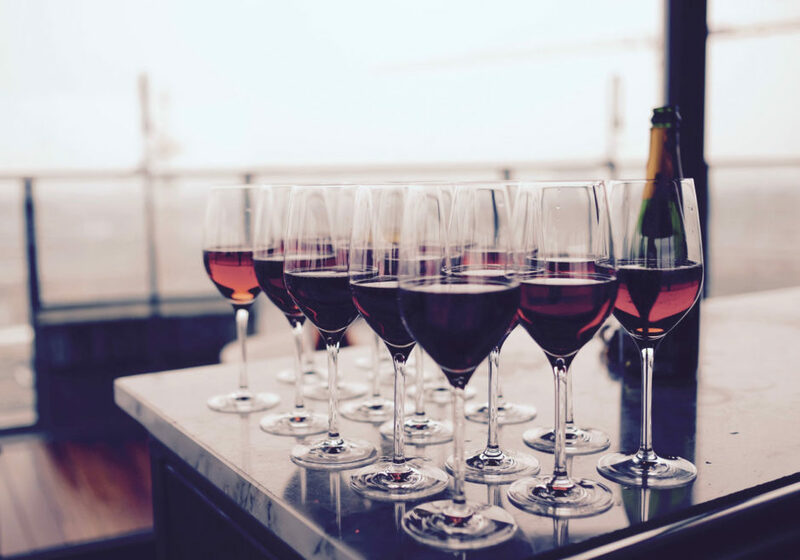 Every variety of wine is matched with a specific glass to showcase the wine’s colour and body, and the glassware you choose will help guests perceive you as either a consummate host or a novice entertainer. 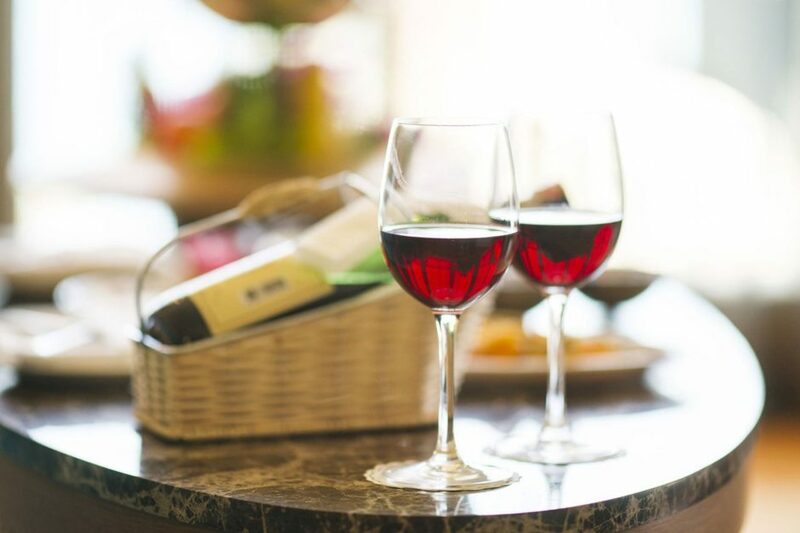 Either way, acquiring a beautiful set of wine glasses can be as rewarding as the wine tasting itself, and is a great step forward in your level of wine appreciation. Red wine is made from black (dark coloured) grape varieties. The colour of the wine is often associated with aging of the finished product and younger wines are often of violet hue while older wines more often brick-red or almost brownish. Most black grapes have greenish-white flesh and juice, therefore red wine production is reliant on processing red pigments in the grape’s skin. In fact, much of the flavour of red wine is achieved by extracting and blending components of the skin. There are many red wine types, all with their own special characteristics suited to pairing with foodstuffs and stimulating the palate.